8" x 10" photograph print; black and white. 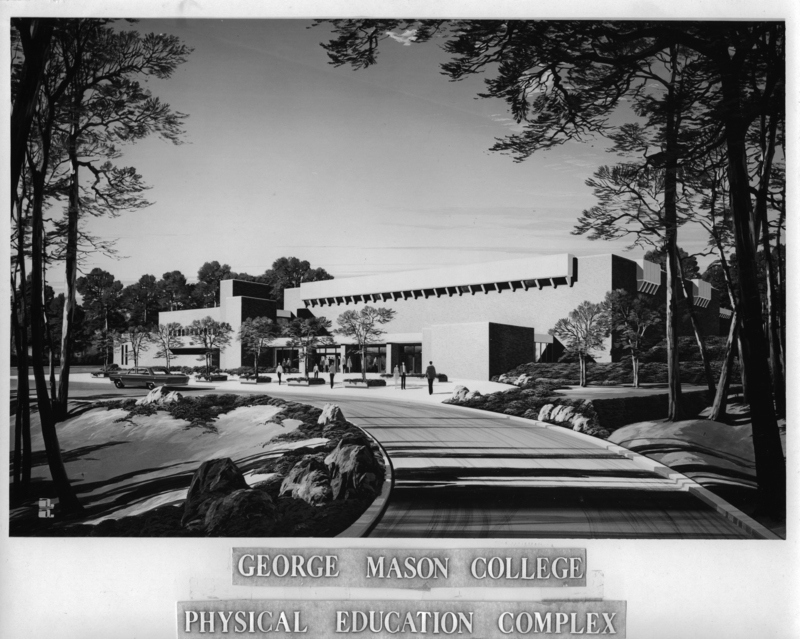 Citation: unknown , “George Mason College, Physical Education Complex, architectural drawing ca. 1971 ,” A History of George Mason University, accessed April 24, 2019, http://ahistoryofmason.gmu.edu/items/show/174.